22 / Dec / 2015 Costalegre, Jalisco. 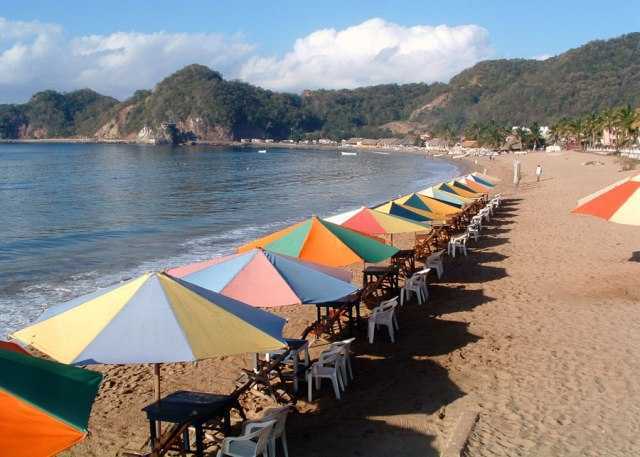 (LF) The Tourism Ministry will implement the program Free Tours, an initiative that seeks to bring the tourist destinations outside the metropolitan area of Guadalajara Jalisco who wish to know the state. Therefore, from this Friday until December 29, 14 routes to 10 different destinations in the State will be made. Among the destinations is the Costalegre. The Ministry of Tourism regarded as tourist destinations, areas Costalegre , Ciudad Guzman, Talpa de Allende, among other things. 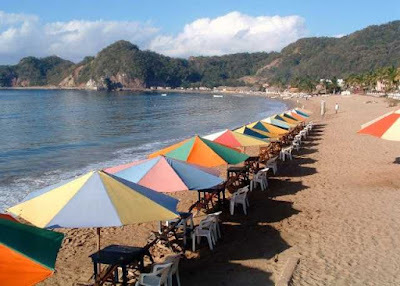 In addition, it is anticipated that this program an economic impact in the places visited is generated and thus to support the tourism service providers and community visited. 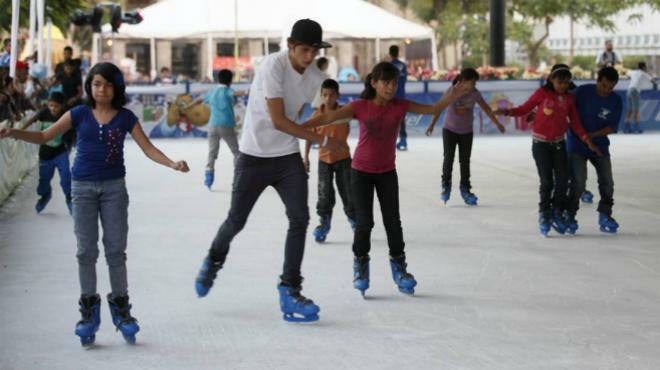 First Zapopan , after Tlaquepaque and now the turn of Guadalajara , as the municipality has just opened an ice rink for the enjoyment of Guadalajara. As part of the activities of the Christmas Festival , the mayor of Guadalajara, Ramiro Hernández García, he was in charge of opening the ice rink located in Liberation Square. Access to the track will have no cost and is open to the public for 45 days on a schedule from 08:30 to 20:30. With the support of instructors, children, youth and adults can skate in periods of no more than 30 minutes. The track has 600 pairs of skates and is estimated to be used by more than 250 thousand people.